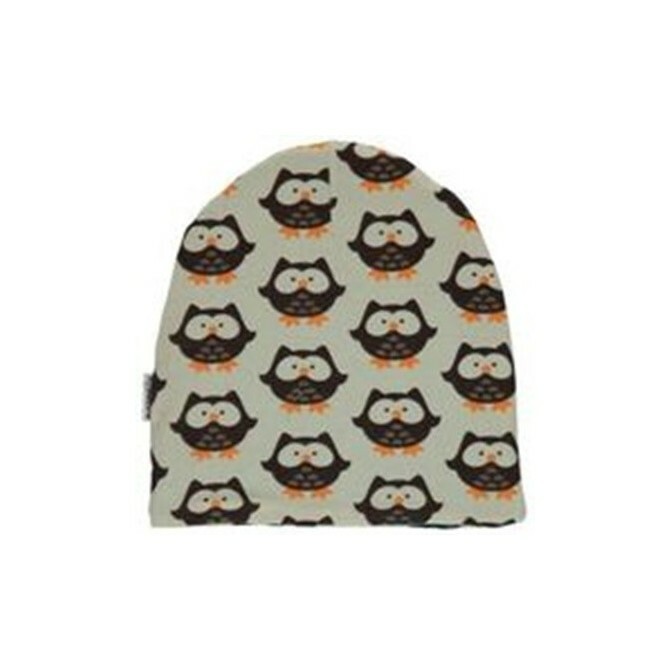 Baby beanie made with cotton and super soft velour printed with owls by Swedish brand Maxomorra. The inside is made with a turquoise soft velour. 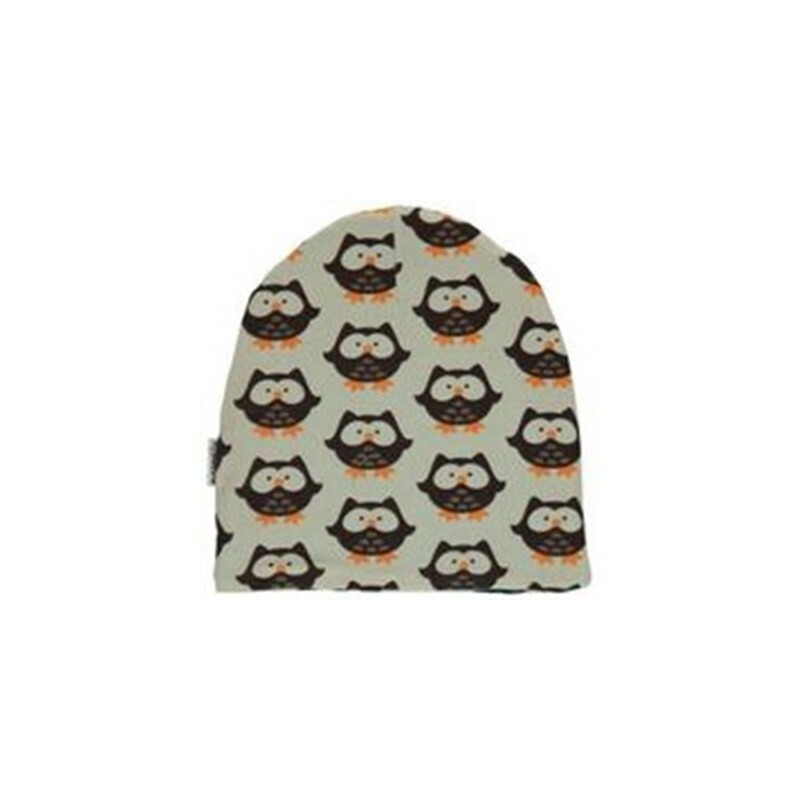 Babys beanies are great to keep babies temperature perfect! Maxomorra, uses organic cotton with GOTS certificate.